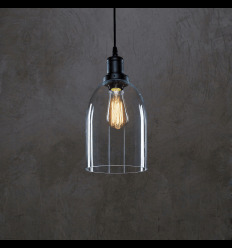 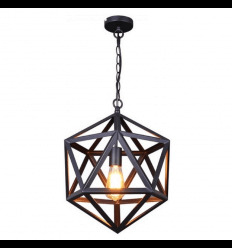 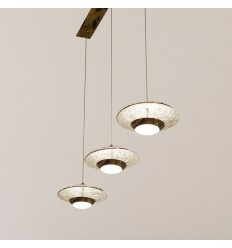 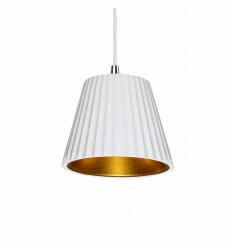 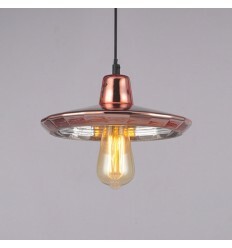 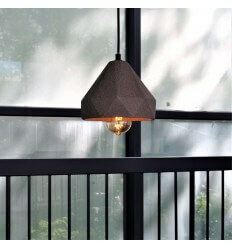 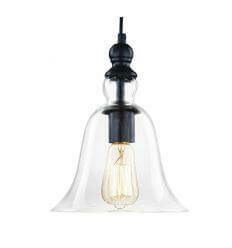 The Volga triple pendant light combines the efficiency of integrated LED technology with a modern appeal. 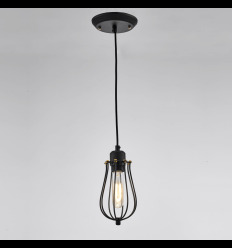 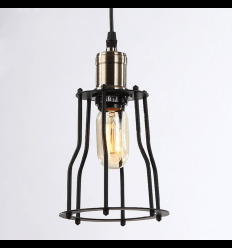 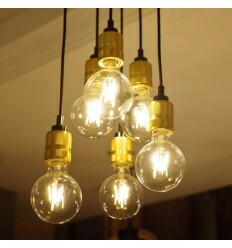 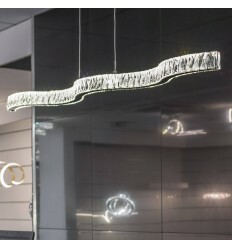 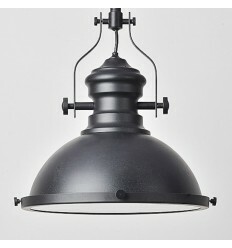 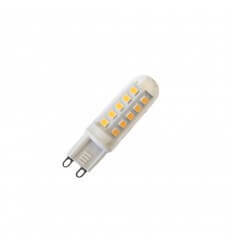 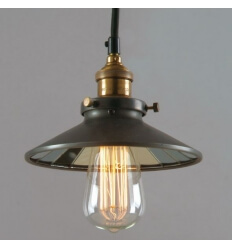 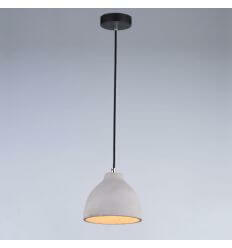 This 85cm long pendant light with an adjustable height emits 2400lm for an electric consumption of only 30W. 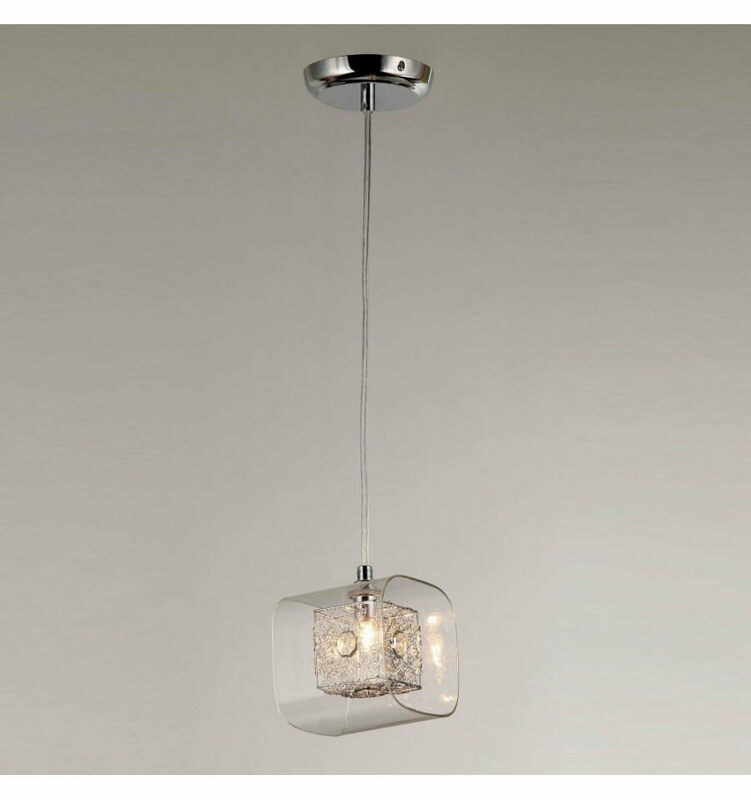 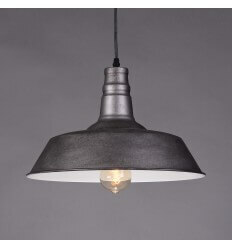 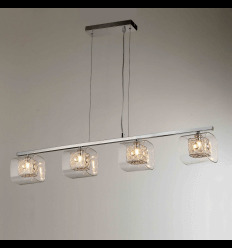 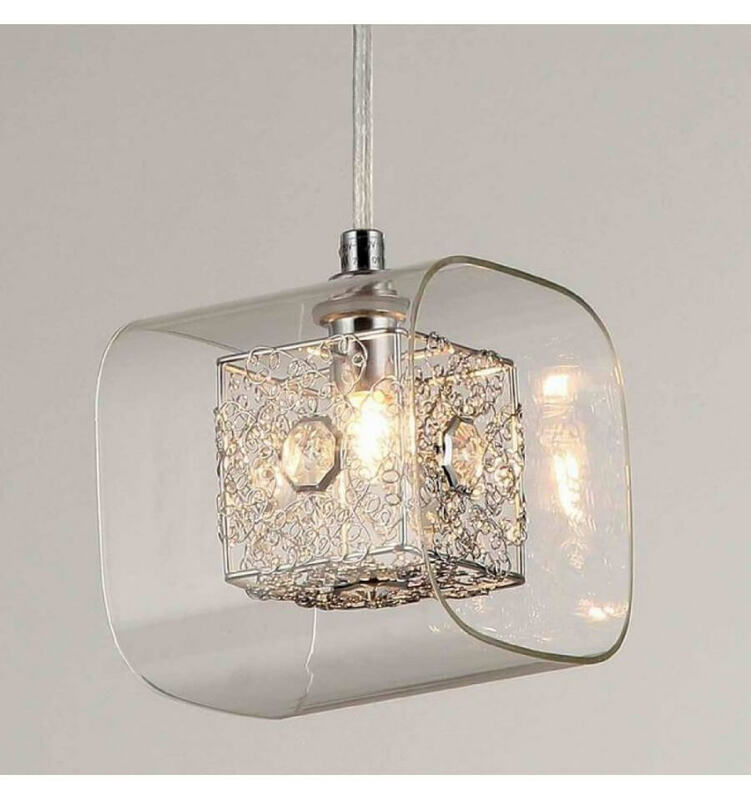 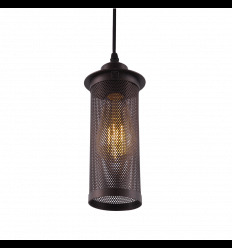 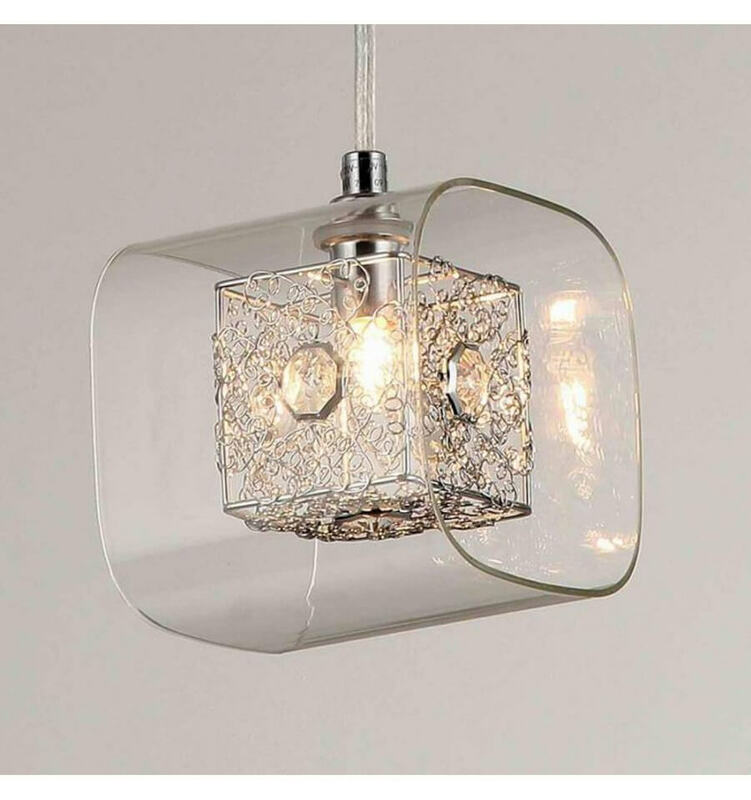 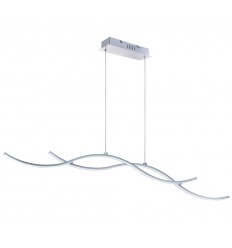 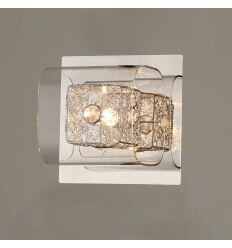 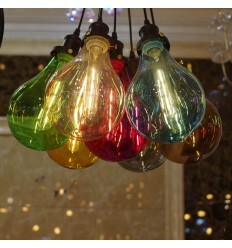 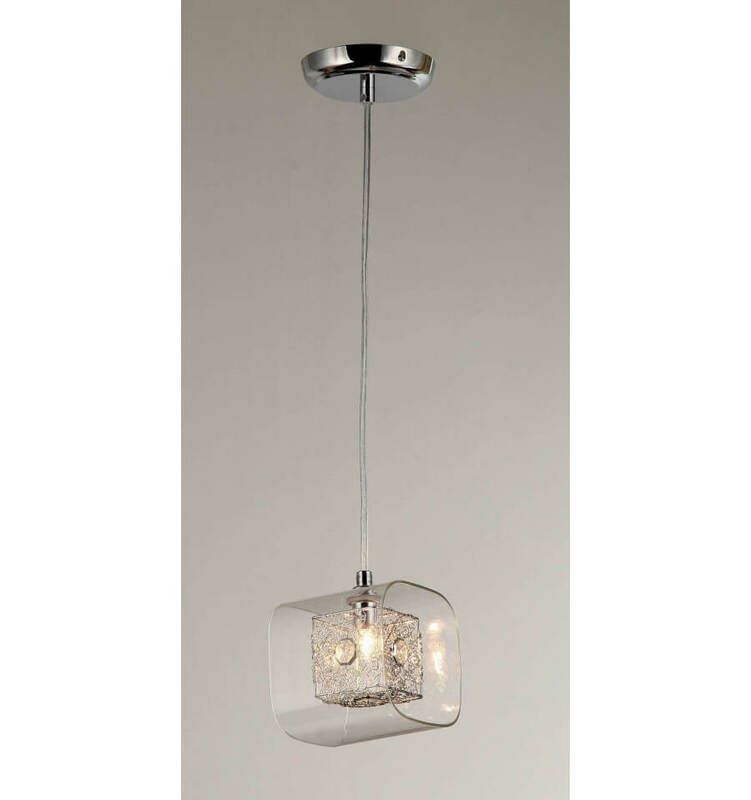 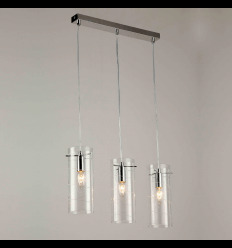 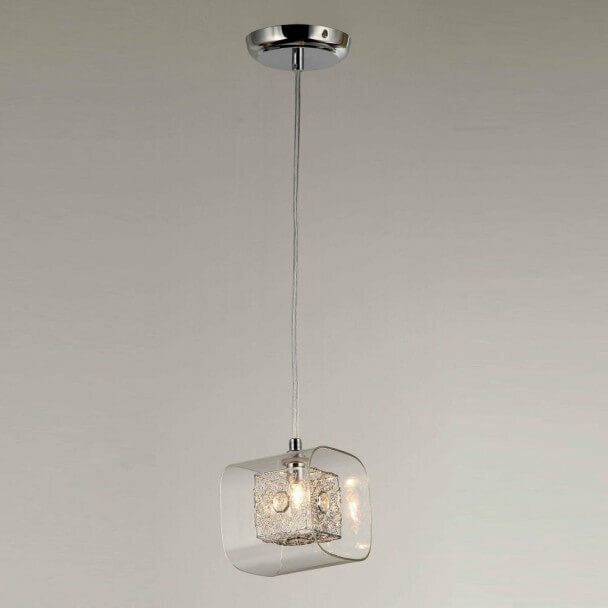 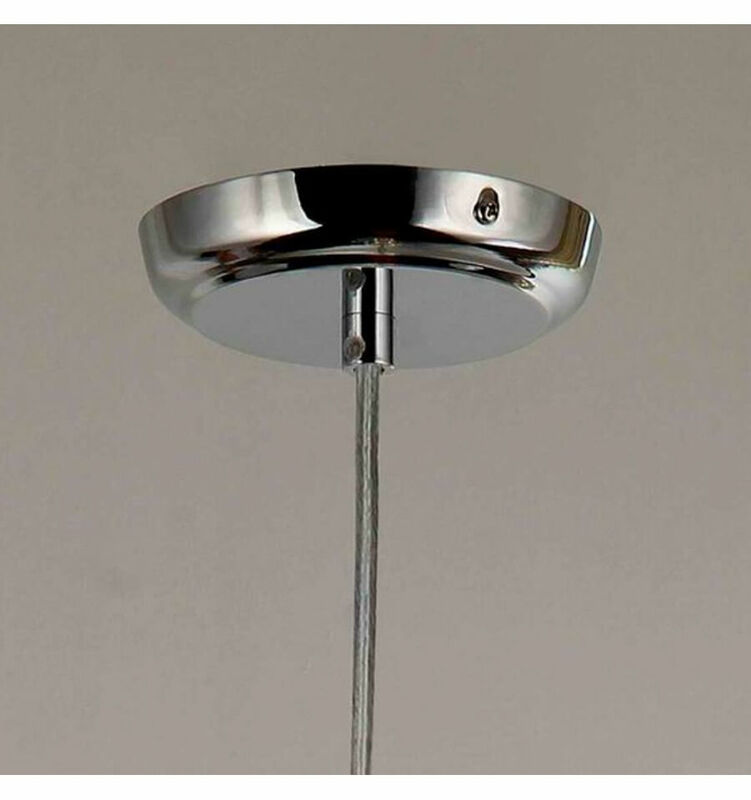 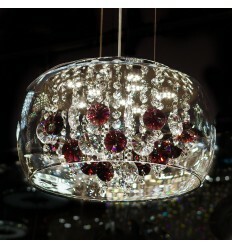 This chrome luminaire can be set up in any room with a modern decoration such as your living room or your kitchen.